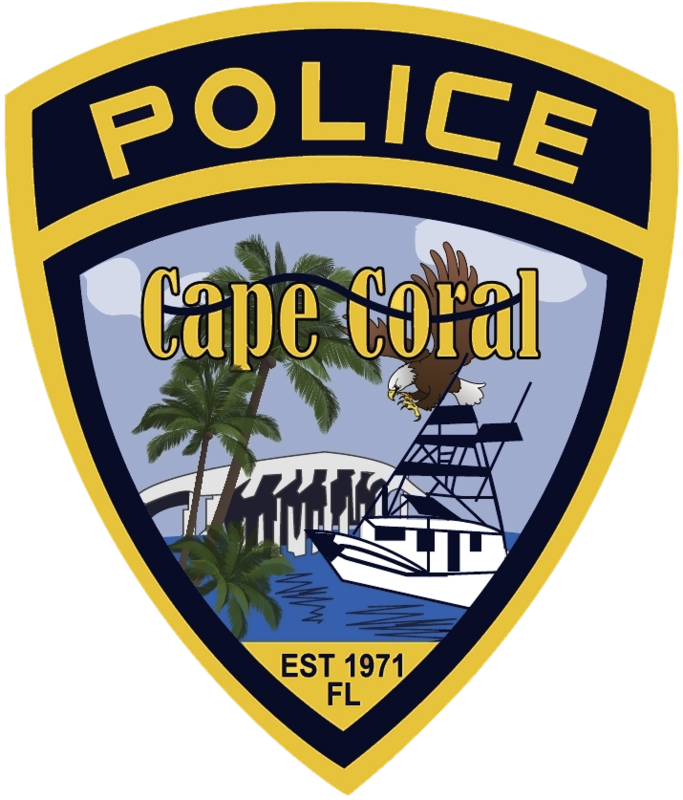 Cape Coral Police are investigating a serious injury crash that sent one to the hospital. 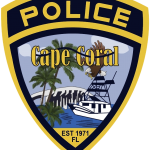 On December 1, 2018 around 10:52 AM, Cape Coral Police responded to a call for service in reference to a traffic crash at Pondella RD and Hibiscuss DR.
One female was hospitalized with life-threatening injuries. A Major Crash Investigator, Victim Advocate, Forensics, and a Drug Recognition Expert responded to assist with this investigation. A Ping4alerts! was sent, warning drivers and residents of the traffic hazard. VEHICLE 1: 2002 red Jaguar x-Type 4-door. DRIVER 1: Lana A. Frisbie Urquhart, 73 years old, W/F, of Fort Myers. 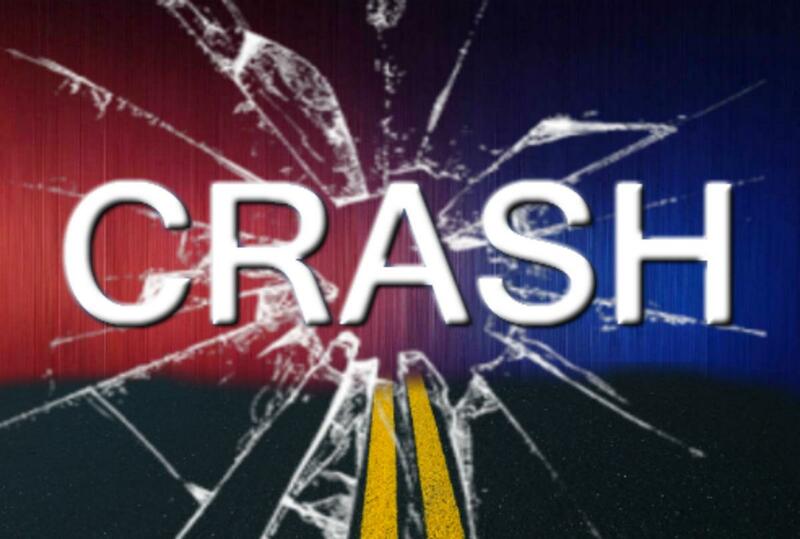 DRIVER 1 INJURIES: Frisbie Urquhart suffered life threatening injuries in the crash. VEHICLE 2: 2002 gray Chevy Silverado pickup. DRIVER 2: James E. Williams, 37 years old, W/M, of Fort Myers. DRIVER 2 INJURIES: Williams was not injured in the crash. Vehicle 1 was traveling southbound on Hibiscus Drive approaching the intersection of Pondella Road. Vehicle 2 was traveling westbound in the outside travel lane of Pondella Road, approaching the intersection of Hibiscus Drive. Vehicle 1 entered the intersection in an attempt to complete the left turn onto eastbound Pondella Road as Vehicle 2 entered the intersection, causing the front of Vehicle 2 to impact the driver side of Vehicle 1. The impact rotated Vehicle 1 clockwise into the outside lane of Pondella Road where Vehicle 1 came to final rest facing northwest. Vehicle 2 rotated counterclockwise from the area of impact and came to final rest facing south across the inside travel lane and left turn lane of Pondella Road. The driver of Vehicle 1 suffered life-threatening injuries and was transported to a local hospital. This traffic crash IS NOT alcohol/drug related. The next-of-kin HAS BEEN notified. ***There are 8 traffic fatalities and 29 MCI usages in our city in 2018. 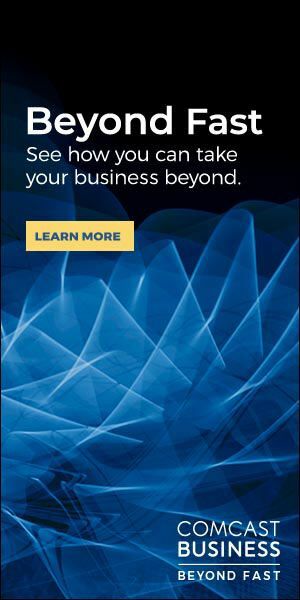 (There are 3 fatalities that are ruled “medical” and the cause of death is not related to injuries in the traffic crash.